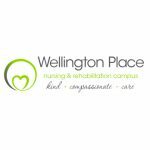 Wellington Place in Decorah Iowa is currently hiring for full-time CNA’s and RN’s. Join a progressive forward-thinking community owned facility with a work environment that takes working as a team seriously and treats you with the respect you deserve. Benefits include medical, vision, dental, accident, life disability and 403b plan. They also have a tuition reimbursement program to help you get your degree while working. 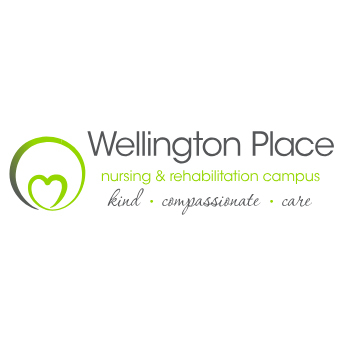 Join the Wellington Place team by applying today. 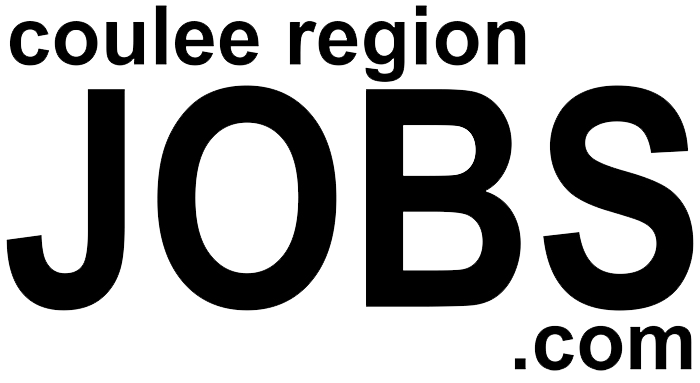 To apply for this job please visit www.wellingtonplacedecorah.com.